About — Adamson Molina Design Inc. The focus of the studio is quality design and exemplary client service. 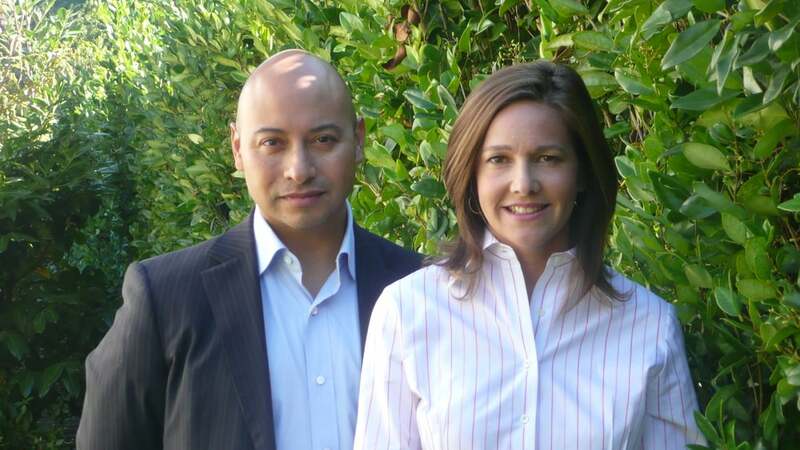 Founders Amy Adamson and Paul Molina met at the Syracuse University School of Architecture while completing their masters degrees. Inspired by the modern architects of the twentieth century, principles of scale, proportion and the incorporation of light and air, direct design from the conceptual phase through construction completion. Given the vast variety of architectural styles, Adamson Molina Design maintains this consistent design approach, independent of style. Above all, enthusiasm for excellent design translates to an enjoyable client experience and meaningful spaces.